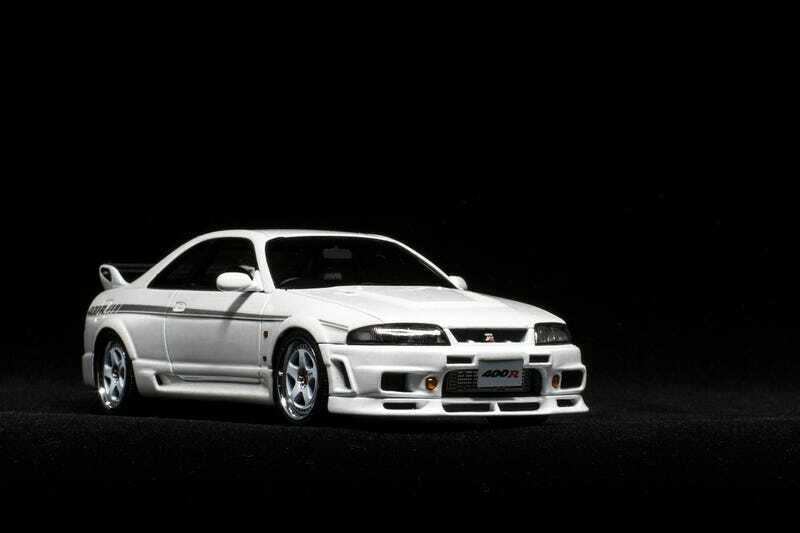 Its exterior is a statement of the ‘90s tuner scene in Japan, especially those LMGT1 Wheels. The 400R looks aggressive without being garish, this showcases the restraint exercised byNismo’s designers and engineers. It still looks the part despite being released twelve years ago. I’m very happy to have this smaller rendition in my collection.